Gotcha Received his Championship Title in UKC here in his home state. At a UKC CATS Show. To top off this weekend's win of his title he also took a Reserve Best In Show- Multi-Breed. 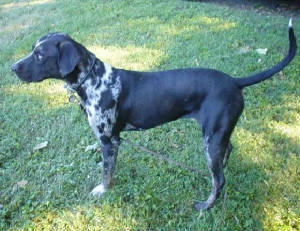 Gotcha is a son to GRCH Abney's Blue Gunner. 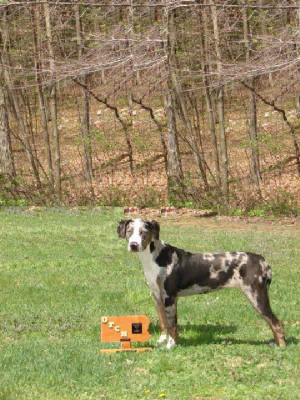 CooVara received her United Kennel Club Championship Title. This was CooVara's first weekend out on the UKC Show circuit.